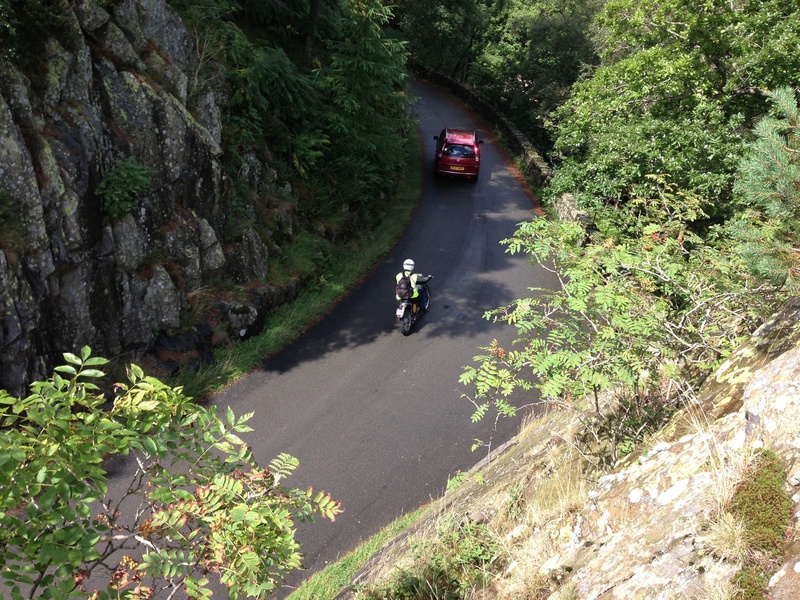 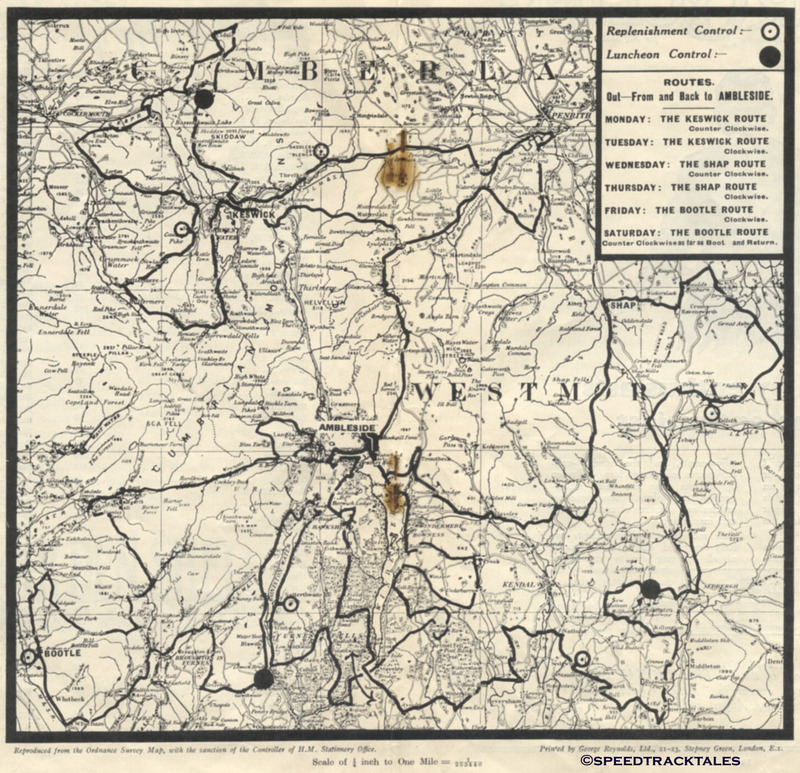 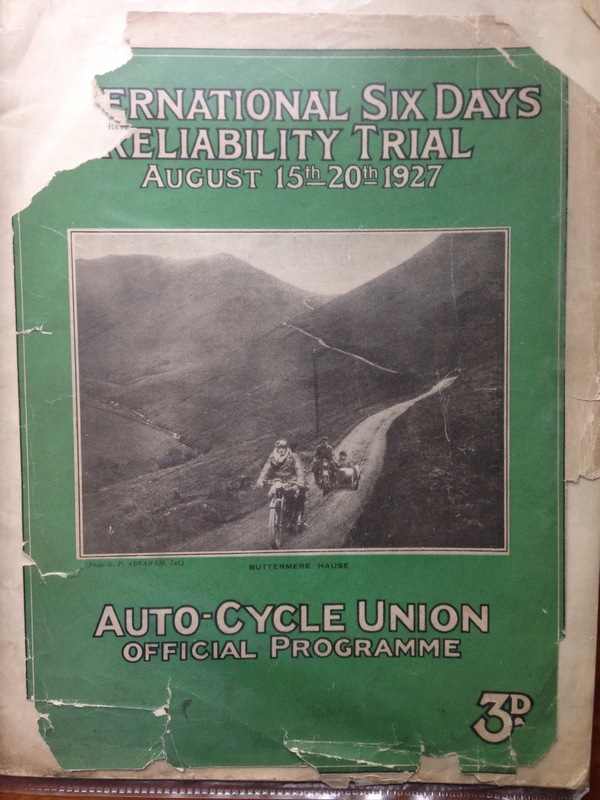 Thanks to our European man Friday ‘STB’ we have already had sight of ‘the Motor Cycle‘ report on the 1927 ISDT. 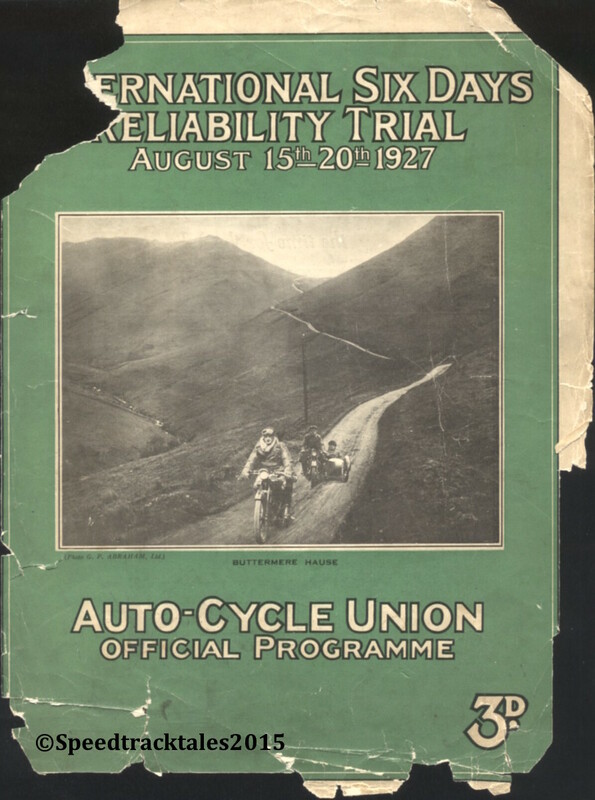 Luckily a copy of ‘Motor Cycling‘ of the 24th August 1927 turned up on eBay recently promising a full report on the ISDT of that year which was subsequently obtained and the relevant article is reproduced here. 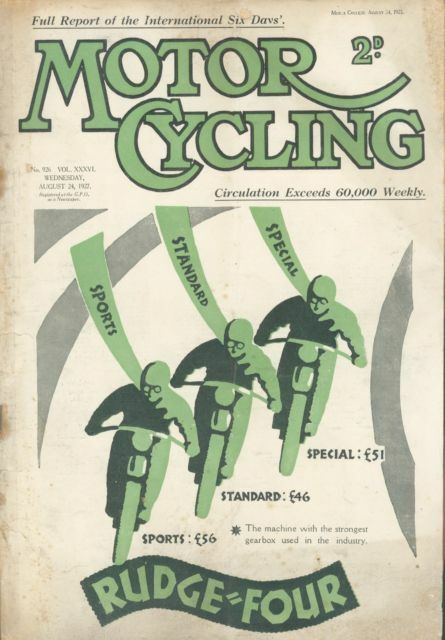 The issue was also stuffed full of trade adverts connected to the event which we have provided a few but will get around to scanning them all to be posted later.